Pics of the day... Please Whose Sister is this??? 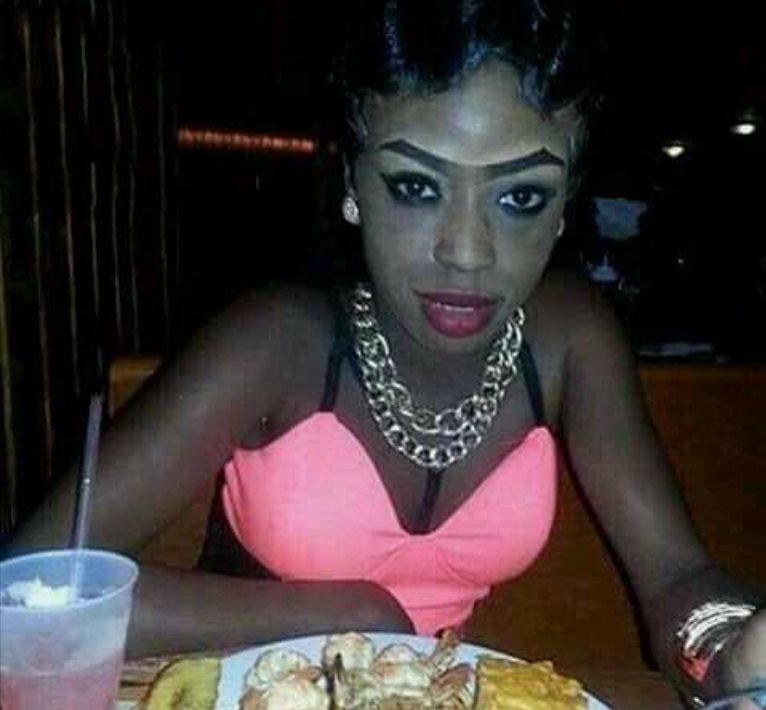 Lolz, seriously... this is the first time am short of words... please, whose Bae or sister is this? Tell her to "ge ra ra here".